Scholarship Description: University of Sydney Business School is now accepting applications for International Partial Tuition Scholarships for the year 2018. International students are eligible to apply for this scholarship programme. 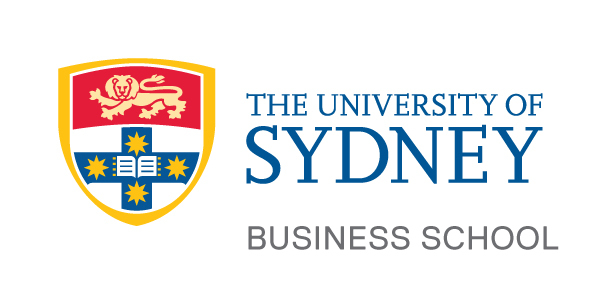 About University: The University of Sydney Business School is a world-class business school at the forefront of global business and management education. If English is not student’s first language, they will need to provide proof of their English proficiency before they enroll. Scholarship Benefits: The scholarship offers a 25% reduction of the tuition fee for the standard duration of the course. Number of Scholarships: There are fifteen (15) annual International Partial Tuition Scholarships. Your 500-word document addressing each of the above selection criteria.